US companies have traditionally been the main acquirers of European tech startups. 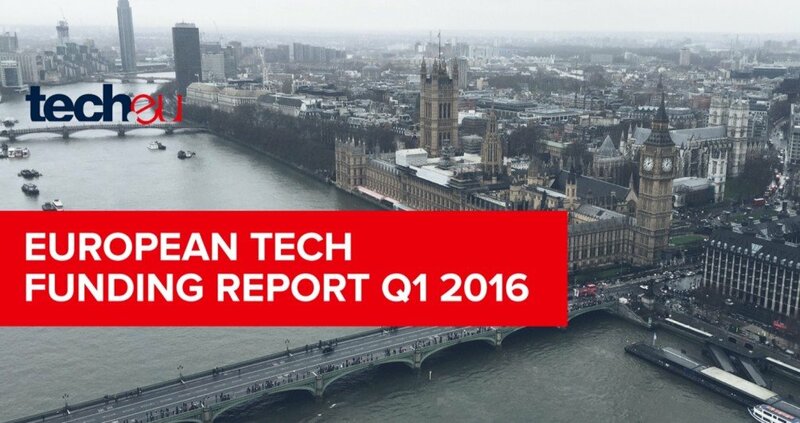 In Q1 2016, this was still the case, but a closer look at the data paints a different picture in the involvement of US-based companies in European tech exits. 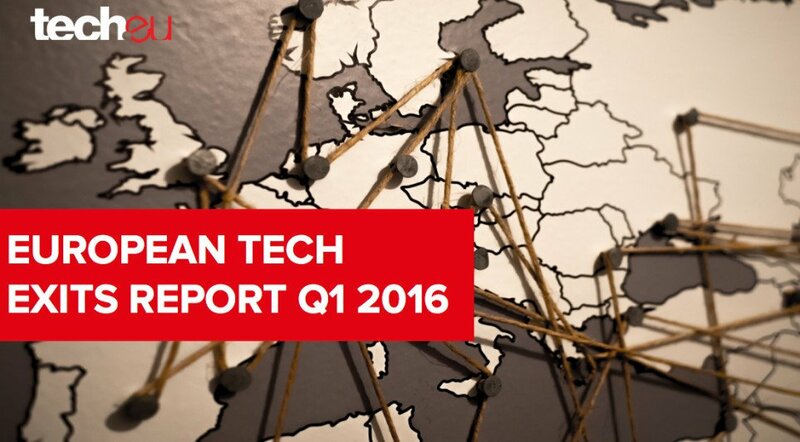 Our European Tech Exits report for Q1 2016 is out: the most comprehensive analysis of the European, Turkish and Israeli exit markets you will find, and our own predictions for the future of European M&A and IPO activity. 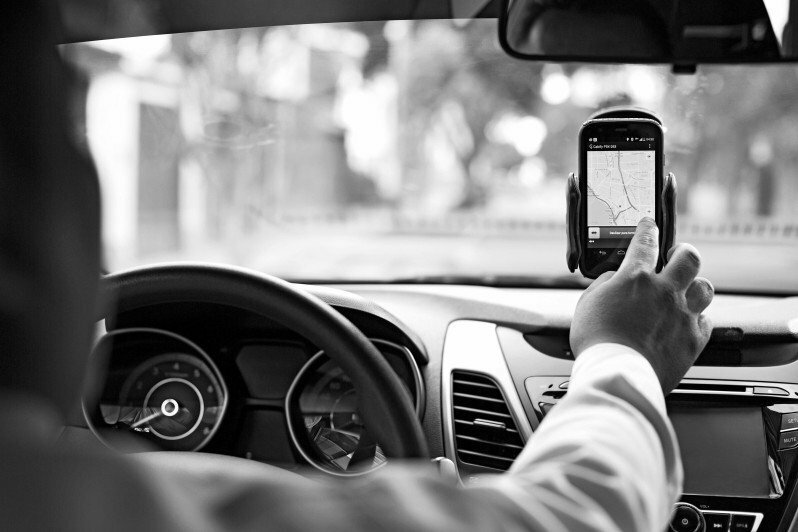 We dove into our proprietary data to look at Spain’s biggest technology investments ever: Cabify’s €109 million funding round is the largest in the country to date. 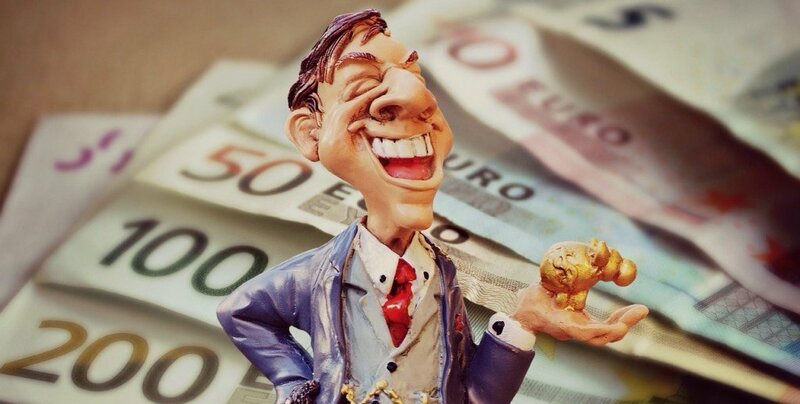 The first quarter of 2016 has come to a close: European and Israeli startups raised €4.8 billion across 790 deals in Q1, including Spotify’s recent $1 billion debt round. Meet 50 European high-growth tech companies, as selected by Tech Tour and partners, and presented this week at the Tech Tour Growth Forum.